Once, on a hot summer night, I had spent an hour kissing a hairy, ape-shaped law student from Yale because I felt sorry for him, he was so ugly. When I had finished, he said, "I have you taped, baby. You'll be a prude at forty." 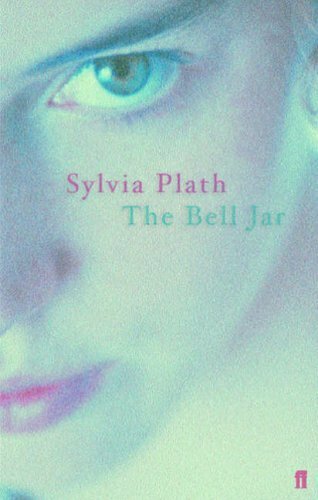 - p. 141 The Bell Jar by Sylvia Plath. What's your Teaser Tuesday? Leave a comment, I'd love to read yours. I've always been curious about Plath! Thanks for sharing! Thanks for stopping by My Teaser Tuesday Post featuring Bone and Shadow. You should check it out, her poetry is great also. Interesting quote. I've heard a lot about this book, but never picked it up. I hope you pick it up. I think it's amazing and everyone should read it.